CREDIT: Templates by Big Evil Racing, Logos/Decals by Diecastcharv.com and Google Images. Here's my 2nd paint scheme! Planning to do more simple or 1 color schemes! Hope you guys enjoy this! 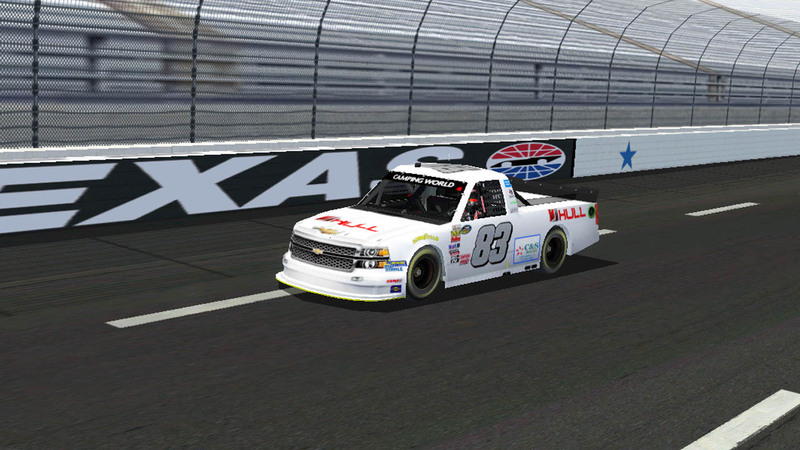 Next truck I'd like to attempt to make is Cody Roper's 04 truck!